PNP1 – Improving the Image of Destruction. SOLD OUT. BOOK IS NOT AVAILABLE. 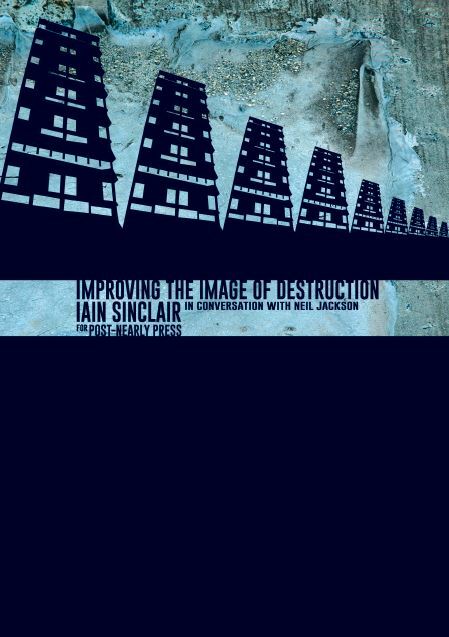 The writer, poet and film-maker Iain Sinclair in conversation. 52 pages; stab-stapled; granite, snow and jute recycled paper; colour cover; inner content double sided; trimmed short of A4. PNP2 – Film Without Film. 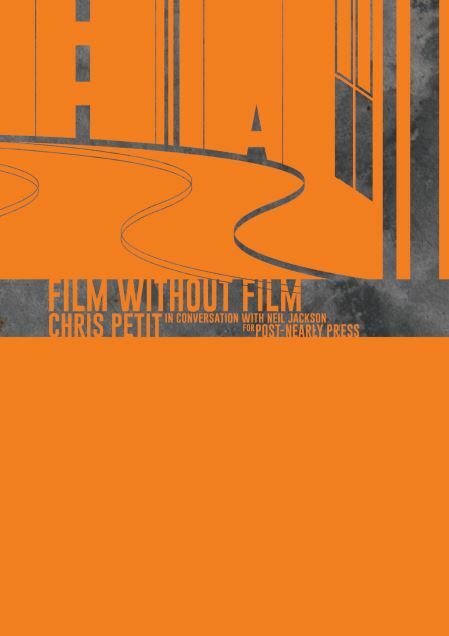 The film-maker, novelist and artist Chris Petit in conversation. 54 pages; stab-stapled; straw, snow and jute recycled paper; colour cover; inner content double sided; trimmed short of A4. PNP3 – The Suspension of Disbelief by Means of a Common Sense. 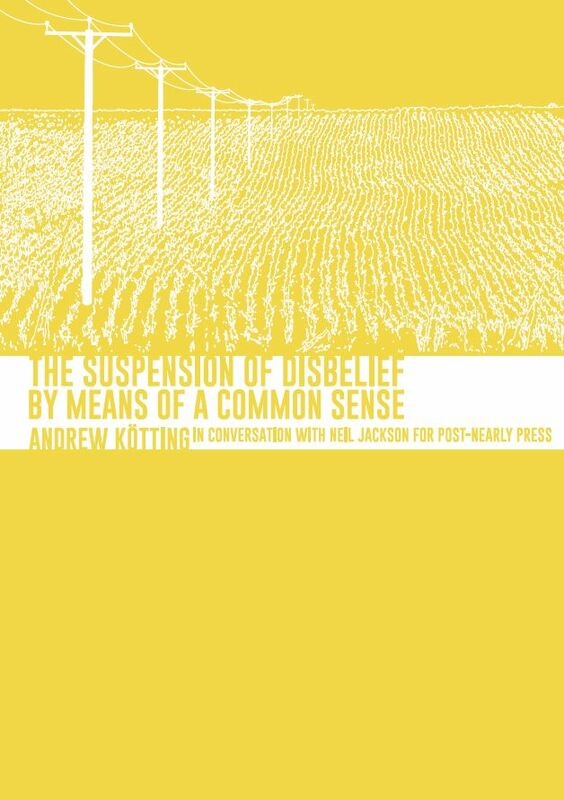 Film maker and artist Andrew Kötting in conversation. 54 pages; stab-stapled; straw, snow and granite recycled paper; colour cover; inner content double sided; trimmed short of A4. 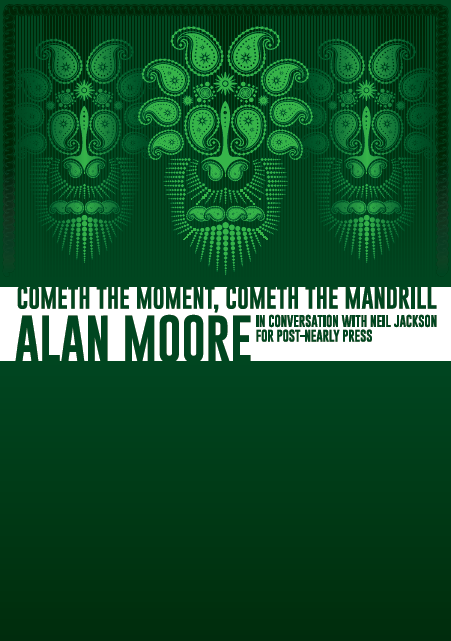 PNP4 – Cometh The Moment, Cometh The Mandrill. 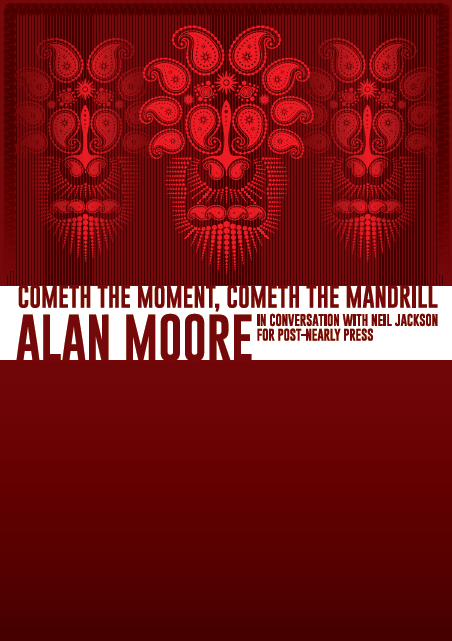 2nd PRINT (RED COVER) SOLD OUT. BOOK IS NOT AVAILABLE. 1st PRINT (GREEN COVER) SOLD OUT. BOOK IS NOT AVAILABLE. 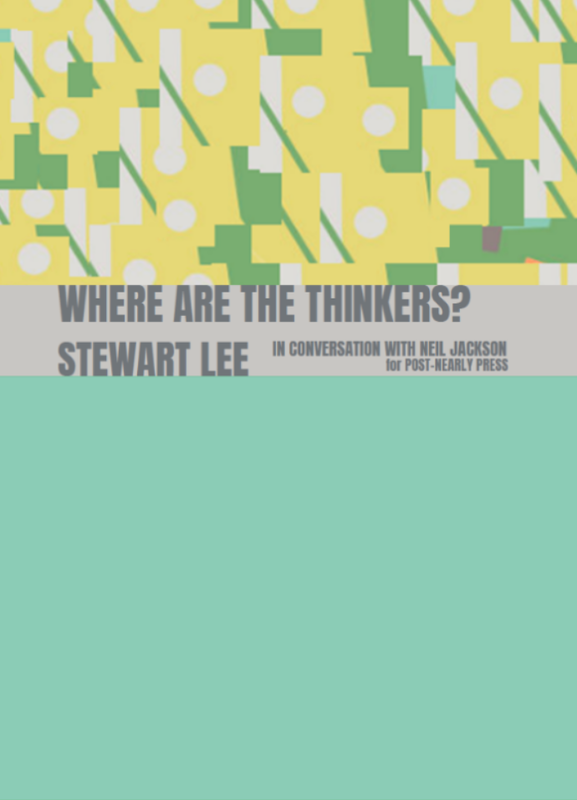 PNP5 – Where Are The Thinkers? 2nd PRINT (DIFFERENT COVER) IS AVAILABLE (3 copies remaining for sale). 1st PRINT SOLD OUT. BOOK IS NOT AVAILABLE. If you’d like to order one of these items, please go to the Orders and Enquiries page.